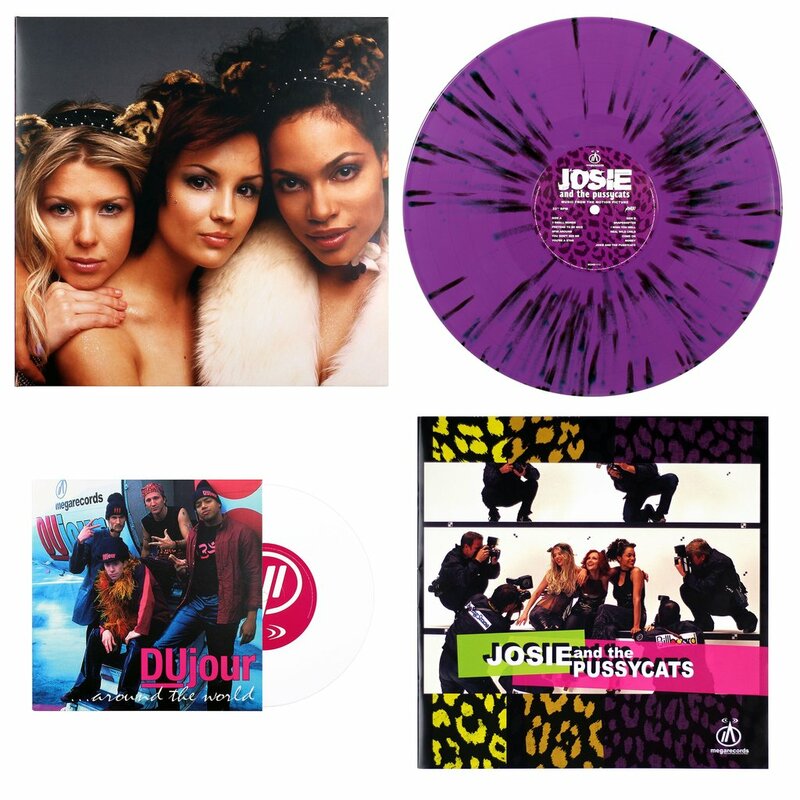 Our friends at Mondo are proud to present, the first ever vinyl pressing of the soundtrack to 2001's cult classic, JOSIE AND THE PUSSYCATS. This reissue features a 12 page booklet of never-before-seen behind the scenes photos & all new liner notes by Emma Garland (Noisey). Comprised of interviews with Writer/Directors Deborah Kaplan and Harry Elfont, star Rachael Leigh Cook, and Kay Hanley.